New Delhi: All-rounder Hardik Pandya is set to join India's touring squad in New Zealand after his suspension over sexist comments on a TV show was lifted by the country's cricket board. 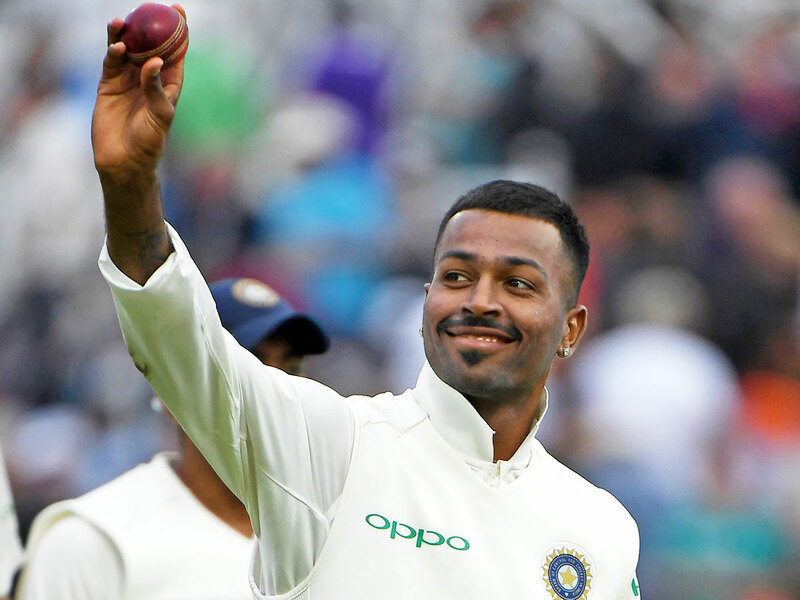 Pandya talked about his encounters with multiple women in a chat show earlier this month as teammate K. L. Rahul sat next to him, prompting uproar on social media that led to the duo being suspended pending an inquiry. Virat Kohli's India lead the five-match series against the Kiwis after their opening win in Napier and will face the hosts on Saturday in the second match. The tourists will also play three Twenty20 internationals in New Zealand.